The other day, I found a little blue creature knocking on my door. He was carrying a note that said, “My name is Mr. Flick. Thanks for taking care of me.” So…it looks like Mr. Flick will be staying with me and Kitty Paw for a while. Don’t be surprised if he takes over my blog every once in a while. He’s pretty cute, so I don’t mind. If you don’t know Mr. Flick, he was featured at Captivus Living during a 30 day photography challenge. Here’s a recap. 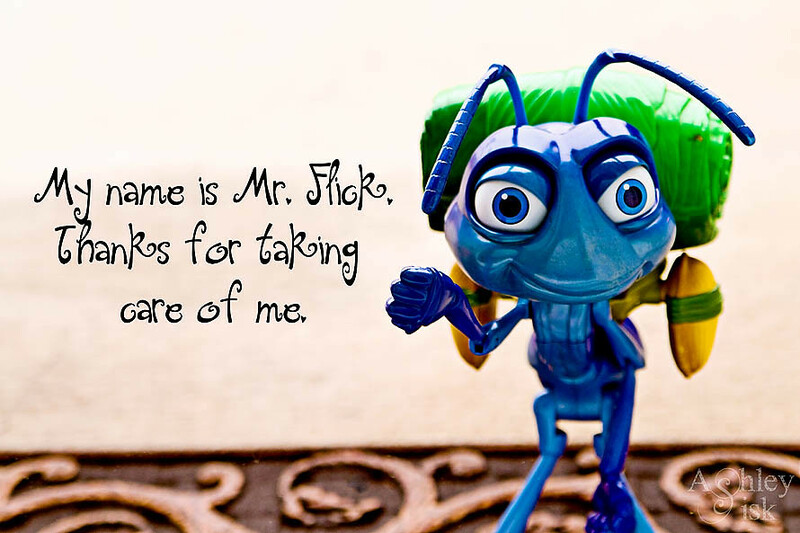 A big thank you to Shaunna at Captivus Living for sending Mr. Flick to me. I promise to take very good care of him during his stay. Have a great weekend. 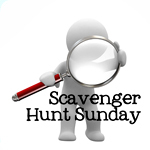 I hope to see you tomorrow for Scavenger Hunt Sunday. By the way, I am giving away an 11×14 print of “HOT” over at The Paper Mama in honor of Ruari’s 1st Birthday. Be sure you check it out! Also, don’t forget to sign up for this year’s newest end-of-year link-up party: Memories, Dreams and Reflections! Click on the button below for more information.